Hint: follow the tips in the PowerPoint download to customise the assembly presentation. 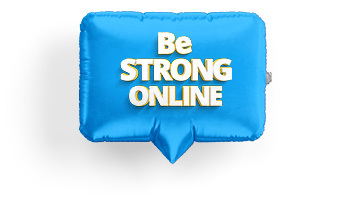 Once you have attended the Be Strong Online Ambassadors training day, it’s time to start thinking about how to introduce yourselves to other students in your school. 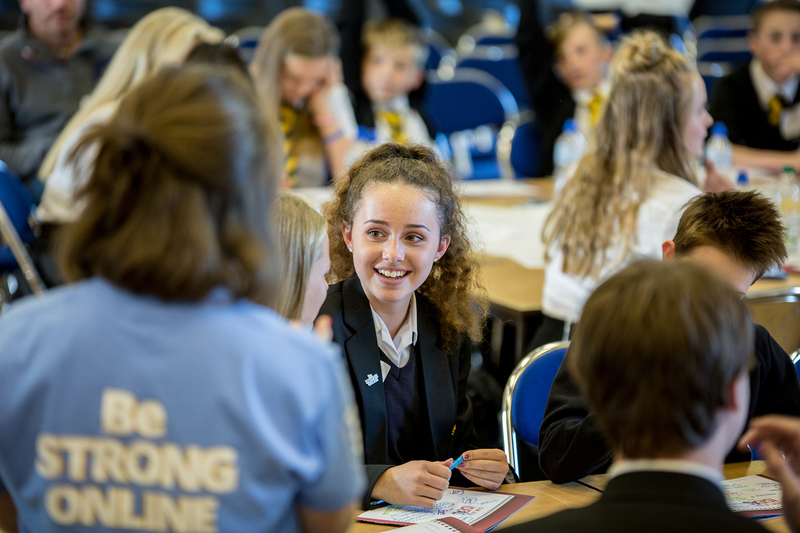 This can be a noticeboard, assembly, or announcement – whatever method you choose, it’s a great way to start your whole-school campaign for the year.